7 anime images in gallery. 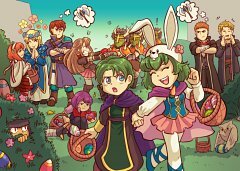 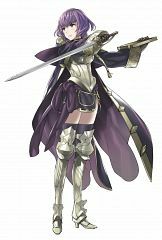 Tagged under Fire Emblem: Monshou no Nazo, Fire Emblem: Kakusei, Yuuki Kana and Fire Emblem Heroes. 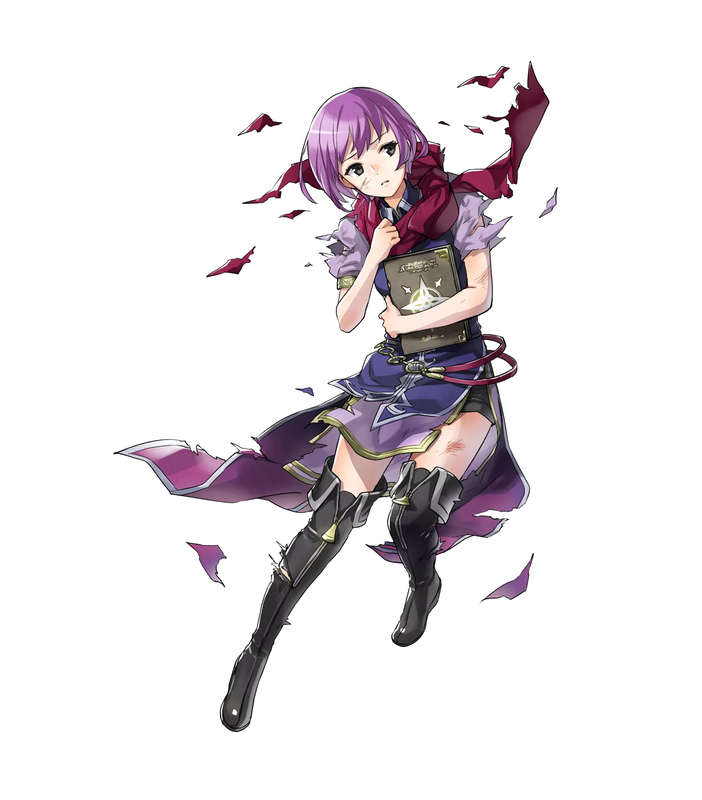 Katarina (カタリナ Katarina) is one of the exclusive characters in Fire Emblem: Shin Monshō no Nazo ~Hikari to Kage no Eiyū~. 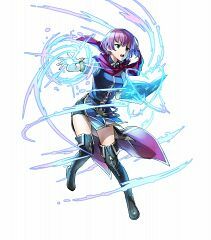 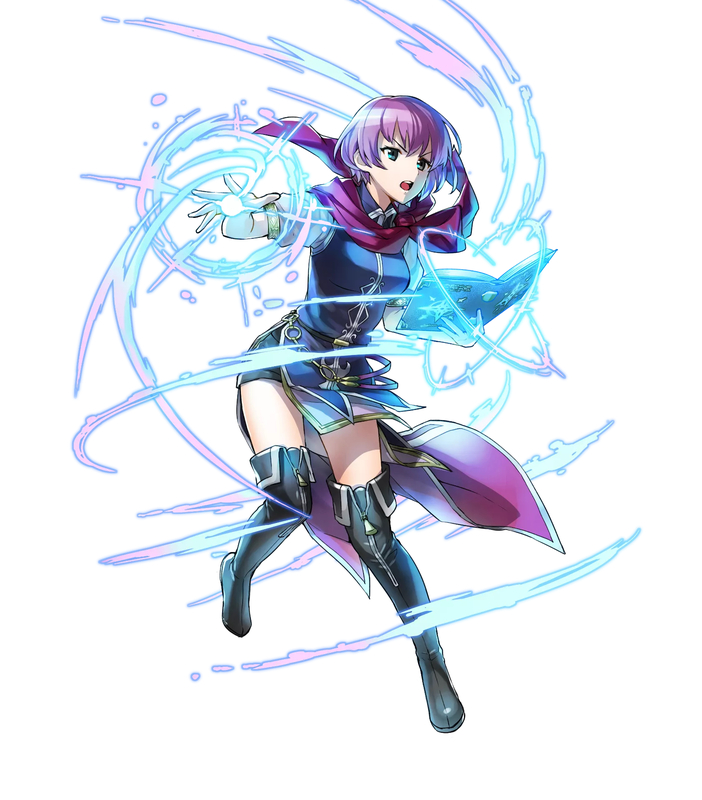 She joins the 7th Platoon of the Altean Knights along with the Avatar, Rody, Ruke, and Raian and aspires to be a tactician. 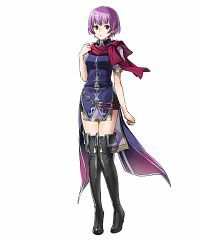 Unknown to her friends and allies, she is in fact Eine (アイネ Aine), one of Eremiya's assassins. She was ordered to kill Marth, but her attempt was easily thwarted. 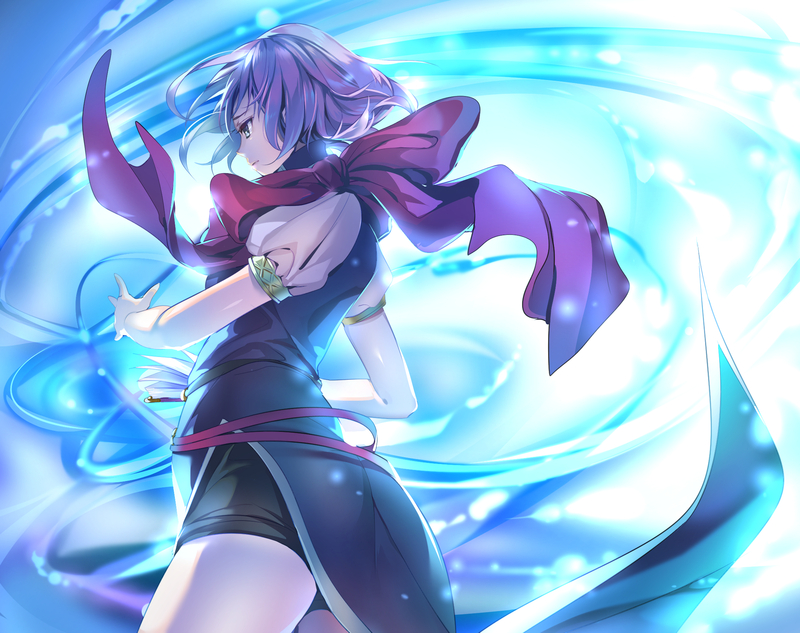 Although she is revealed as a traitor and defeated by the Avatar at the end of the Prologue, she can still be recruited in Chapter 16x. She also appears as DLC character in Fire Emblem: Awakening.